The project concluded on time and under budget. The homeowners are delighted with the extra space for the family and the emphasis on the classic beauty of the home. 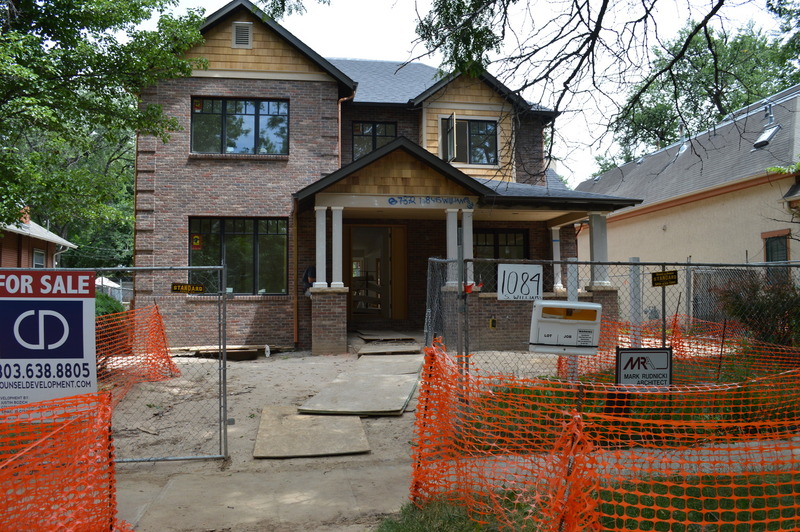 From the outset of the project, the goal was to enhance and rain the classic, historic beauty of the beautiful Washington Park neighborhood while also creating the modern conveniences of a modern interior. 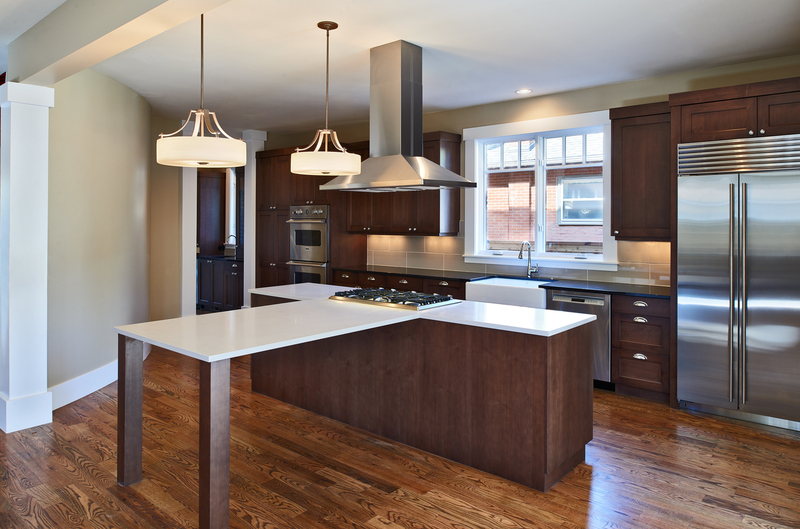 This project involved a compete reworking of the first floor interior, with an all-new focus on the kitchen as the centerpiece of the home. Gruber specializes in attention detail. 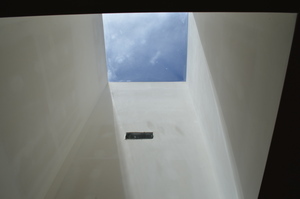 This second-floor skylight brings extra light into the master bath. 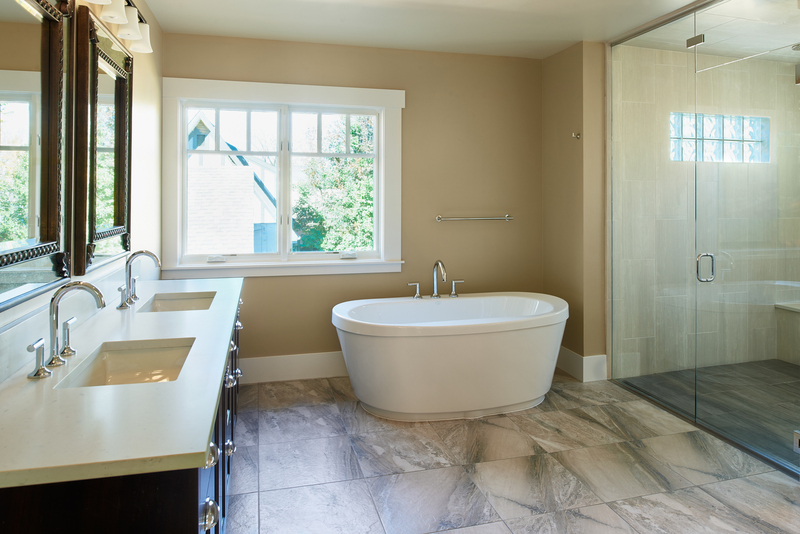 This modern bathroom was added off the master bedroom, more than doubling the bath space. The kitchen is not featured as the centerpiece of the home. 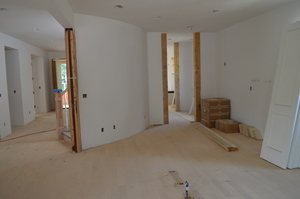 A family room with fireplace adds to the ambiance of the new classic first floor living space.